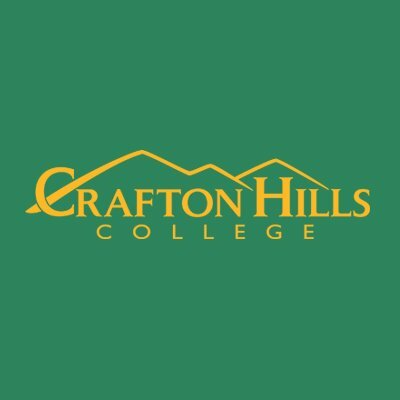 Crafton Hills College, Yucaipa, CA. 2.8K likes. Stay up-to-date with what's happening around campus on the official Facebook page for Crafton Hills College.